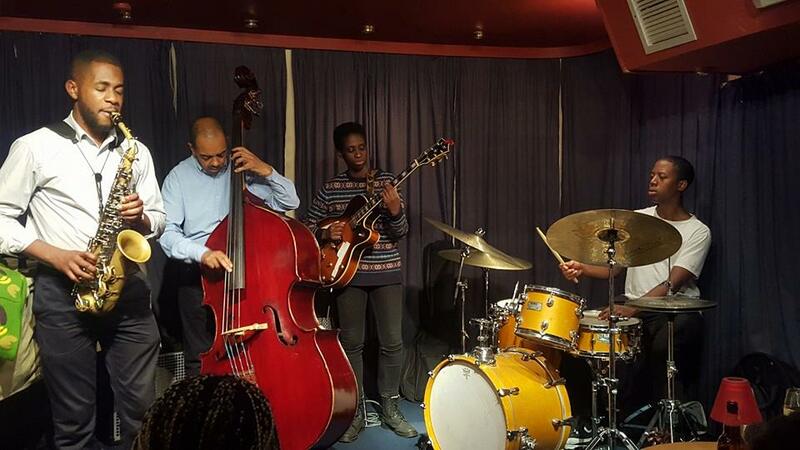 As you know, pushing the agenda for #womeninjazz has long been a thing for me and is why we established the Tomorrow’s Warriors Female Collective. 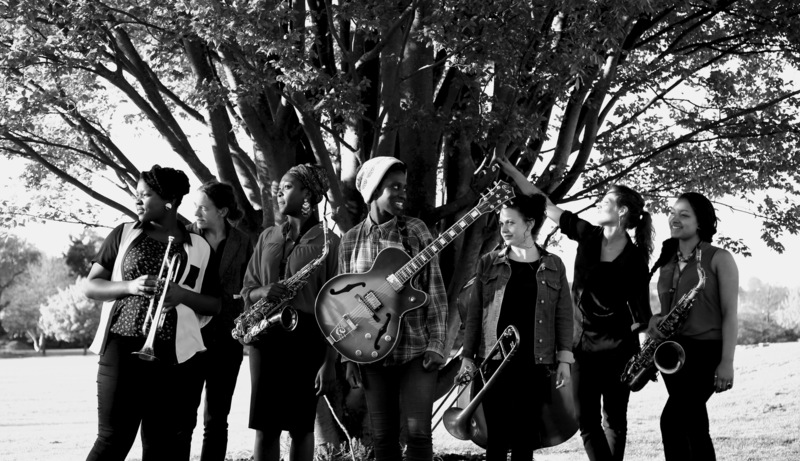 In fact, Nérija hail from the first cohort of the Female Collective and are living proof that our efforts to change the way female musicians are perceived and increase their opportunities are having an effect, as they are now beginning to receive the attention they deserve. If you give people time, space and resources to grow, they can break through, and these women definitely are. So, I’m asking fans of Jazz Jamaica, Groundation and Tomorrow’s Warriors to support these young women taking the initiative to kickstart their professional careers with the recording of their debut EP. They are trailbazers, and they need your support. Please get behind them! 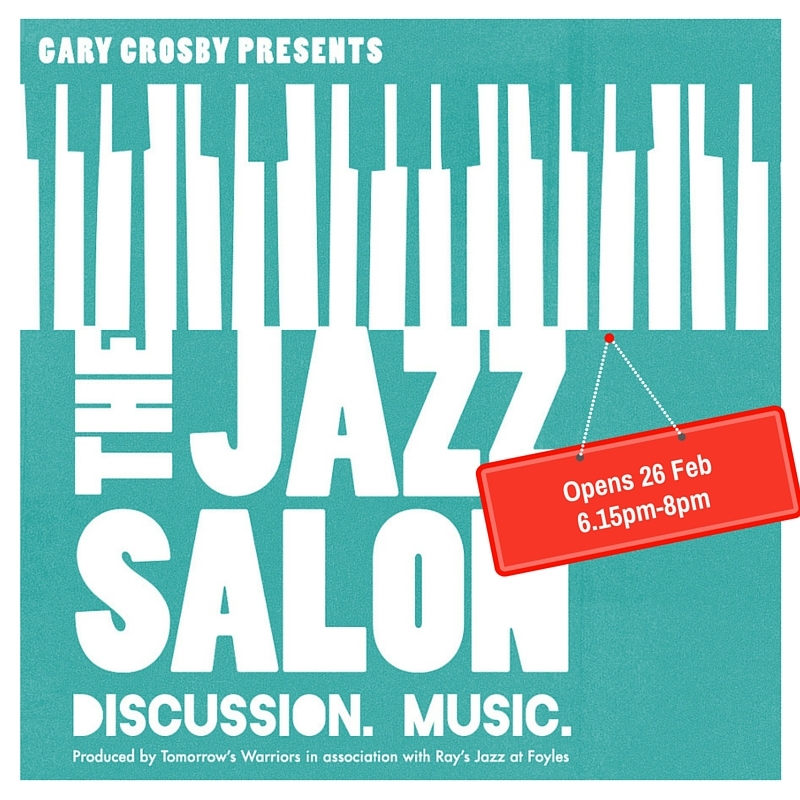 Help change the narrative around women in jazz. Support Nérija’s Kickstarter campaign!